Great venue for multiple sports! Running track 8 lanes equipped with speed measurements. Brave Combat Federation is back to the Kingdom of Bahrain! 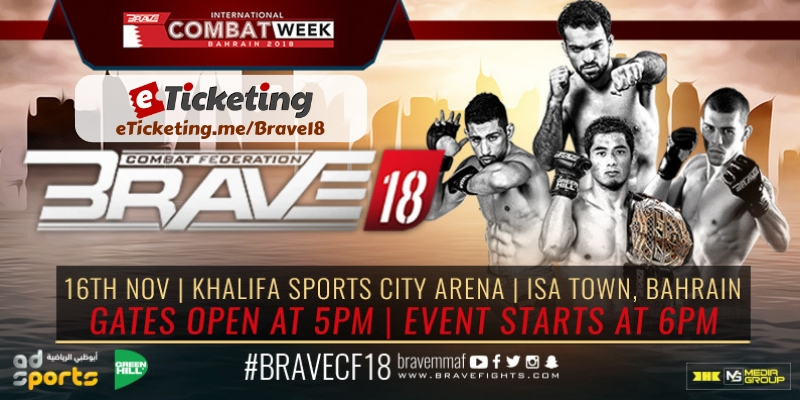 Bahrain's premier Mixed Martial Arts promotion returns to its home country with the most stacked fight card of the year, the biggest international stars, the Bahraini heroes, and an exciting night of fun and entertainment, headlining the epic 2018 Brave International Combat Week. Get your tickets now and be part of history! 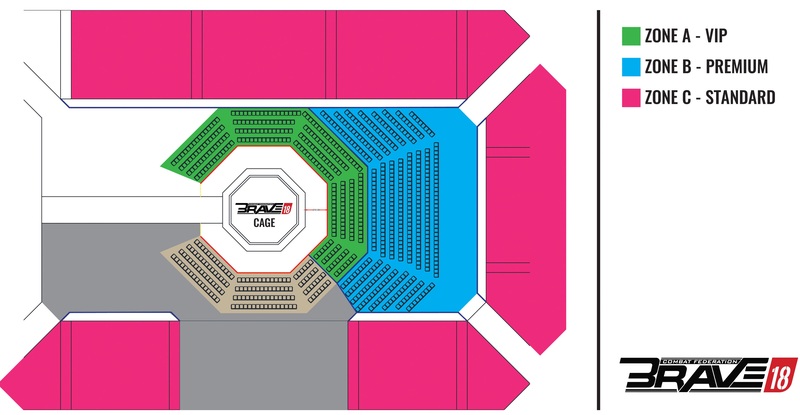 BRAVE Combat Federation was born in Bahrain, at the heart of the Middle East, as a truly global Mixed Martial Arts Promotion. It was founded under the patronage of His Highness Sheikh Khalid Bin Hamad Al Khalifa.Brave`s goal is to unite the world through the sports of Mixed Martial Arts, giving people the chance to expose and value their own culture but, at the same time, to experience others.Brave is about testing your skills, pushing yourself to your limits, and compete at the highest level. Above all, Brave is about people, and how they’re writing history and building a legacy in the Middle East. Are you BRAVE? Best Viewed at 1024 x 768 pixels and above. This Page loaded in 0.08056 seconds on Wed, Apr 24, 2019 (21:13).